As if you needed another reason to get a library card…well, if you did, here’s a great one! Did you get an e-reader this past holiday season? Do you have an e-reader that is woefully empty? 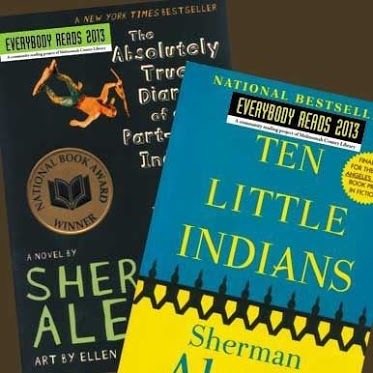 Check out these FREE e-book resources from our super, fabulous, Multnomah County Library. You’ll need to log in with your library card to access all these goodies. And if you don’t yet have a library card, click here and get to reading.